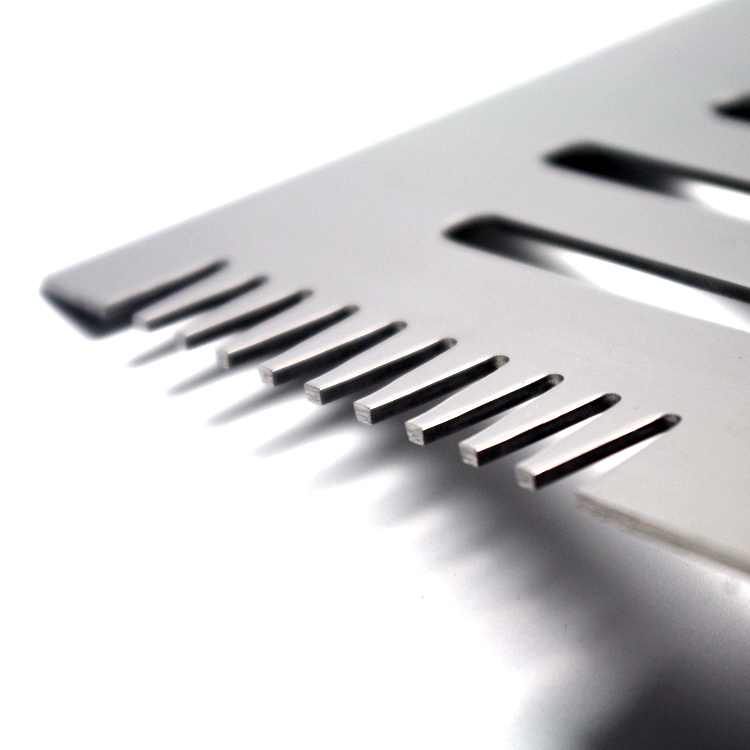 Not just for turning over food, the spatula's three different edges cut, slice and tenderize meat. Long handles keep tools far from the fire for your safety. 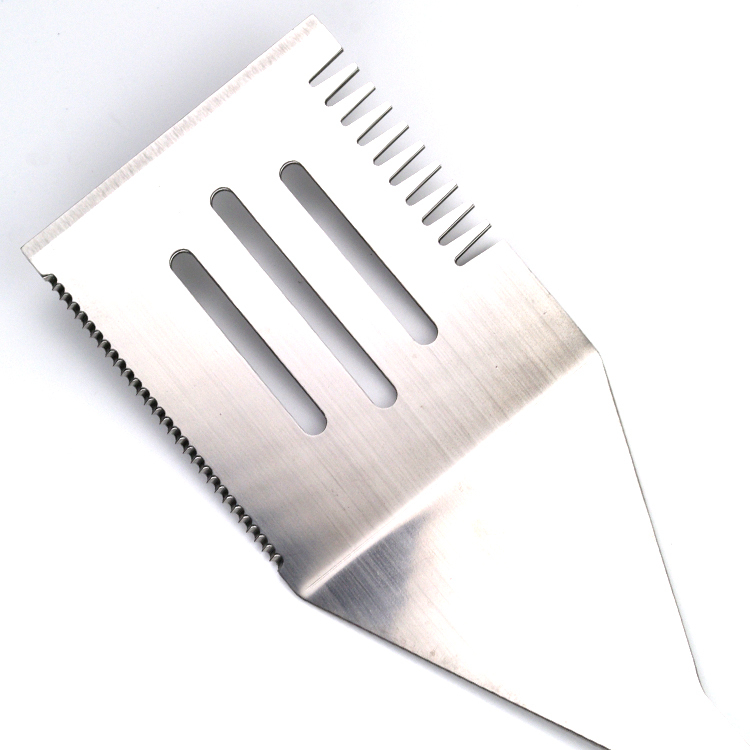 Our BBQ Grill Slotted Spatula with serrated edges and grilling tongs are designed for ease of control, to better grip and flip meat, chicken, vegetables and more! 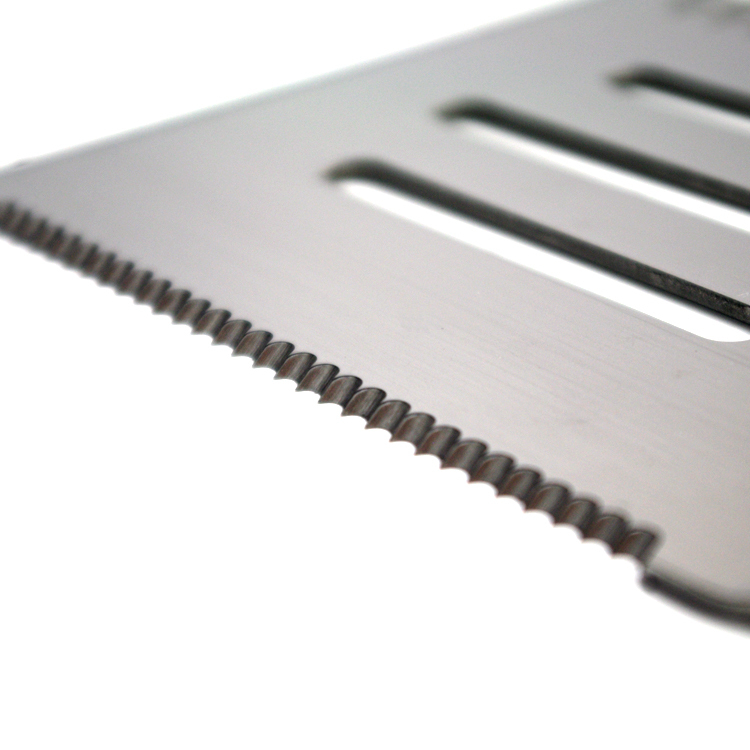 Looking for ideal Slotted Turner with Serrated Edge Manufacturer & supplier ? We have a wide selection at great prices to help you get creative. 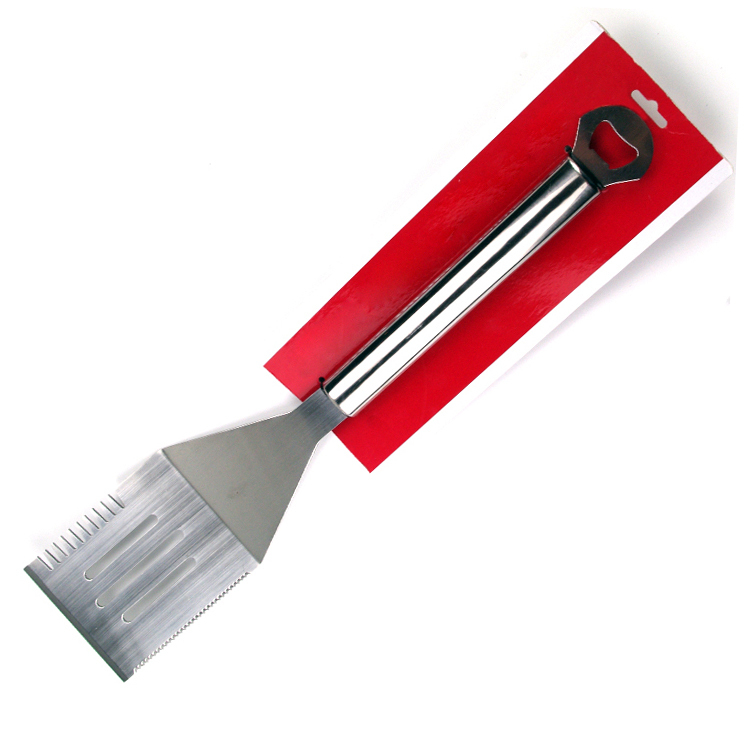 All the Slotted Spatula Bottle Opener for Grill are quality guaranteed. 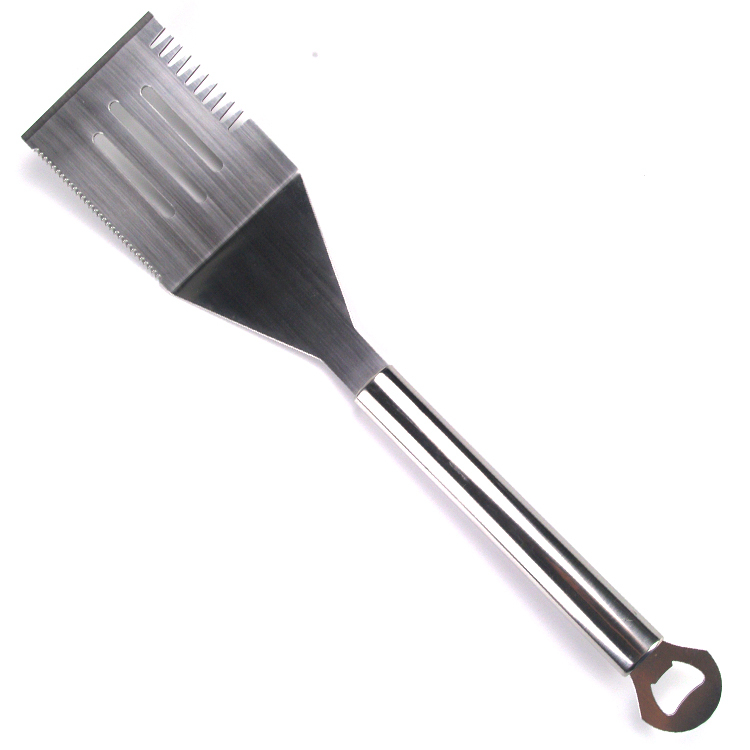 We are China Origin Factory of Bottle Opener Grill Slotted Spatula. If you have any question, please feel free to contact us.